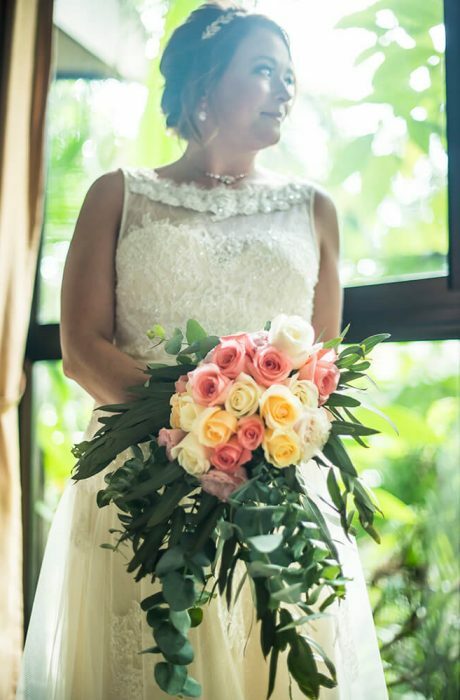 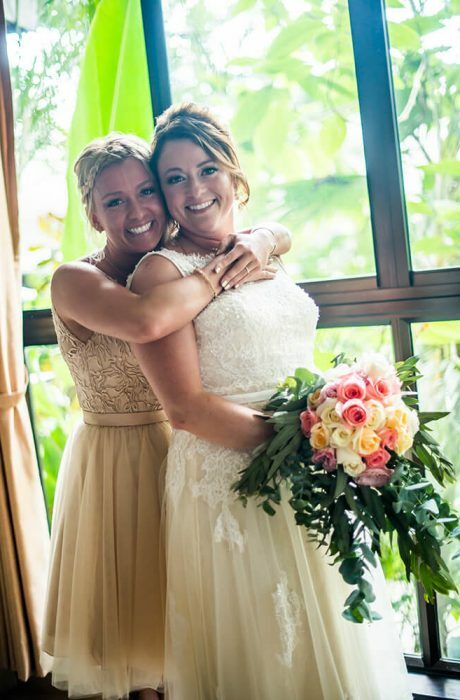 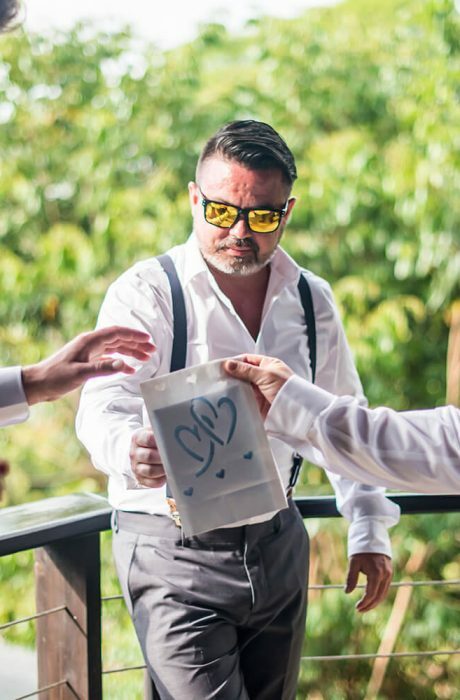 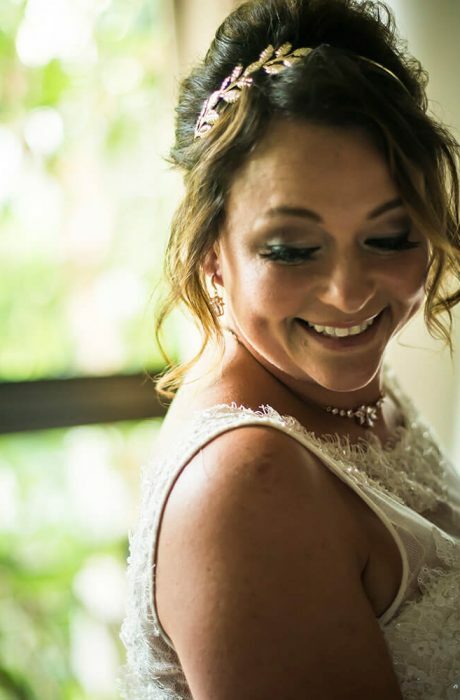 Melissa and Meek had a beautiful Costa Rica wedding with the help of wedding planner Chelsea Brandau at Our Costa Rica Wedding in spectacular Tulemar Buena Vista Villas, Manuel Antonio Costa Rica. 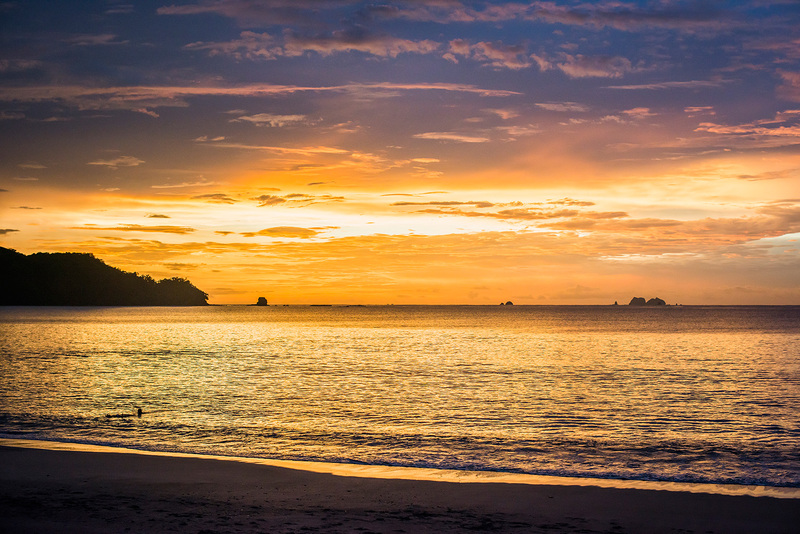 Tulemar Resort resides within the gated 33-acre Tulemar Gardens in the heart of Manuel Antonio, just outside Manuel Antonio National Park. 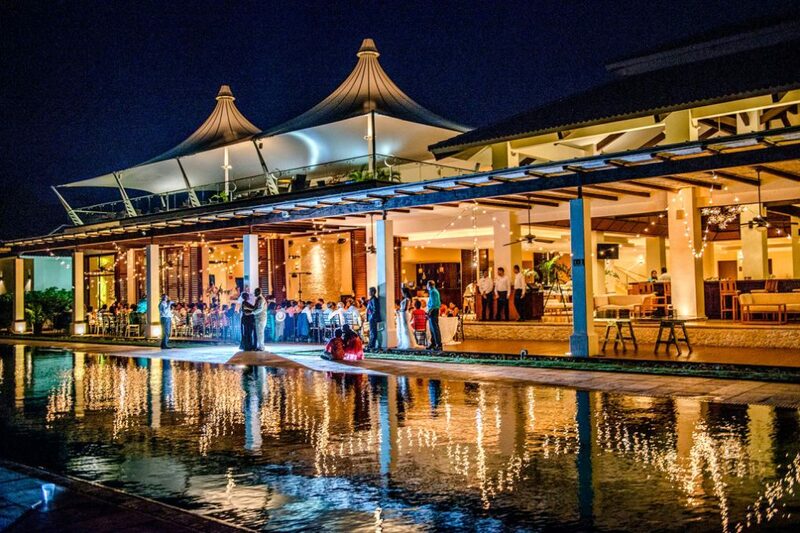 The private villas are tucked into an expansive hillside with unobstructed, panoramic views of the ocean and jungle and are ideal for couples or families looking for luxury and tranquility.